Catch The Sunrise was born out of early morning musings, road trips and fresh air. We believe that jewellery doesn't need to be overly swirly, fussy or flowery to be beautiful. Our signature style is centred on simplicity, and ready for adventure. Get 10% off your first order over £40 at Catch The Sunrise. 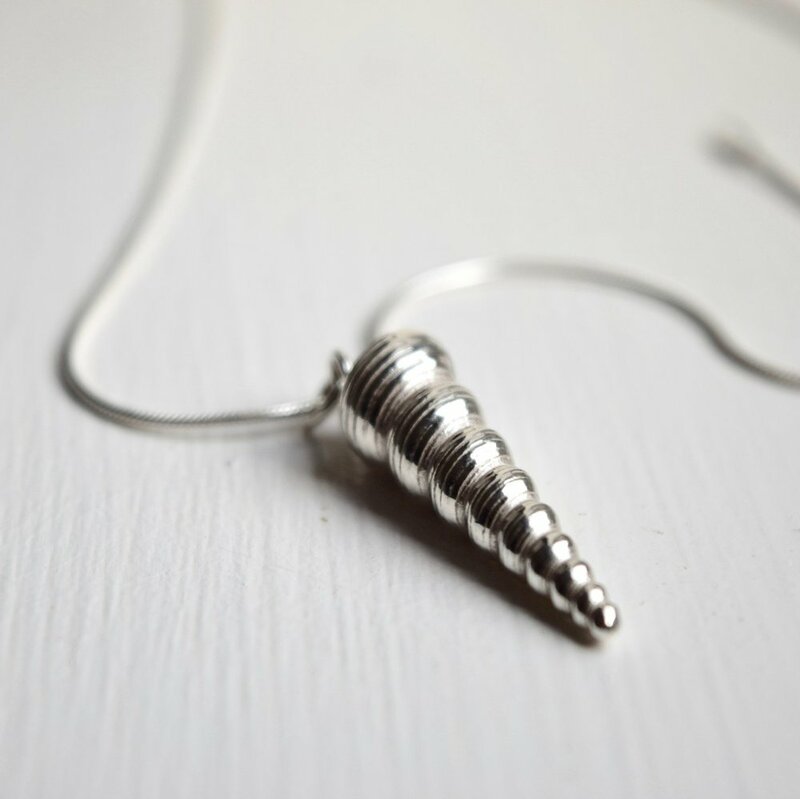 This solid sterling silver spiral shell pendant is cast from real beach treasure. Made for mermaids and salty babes. 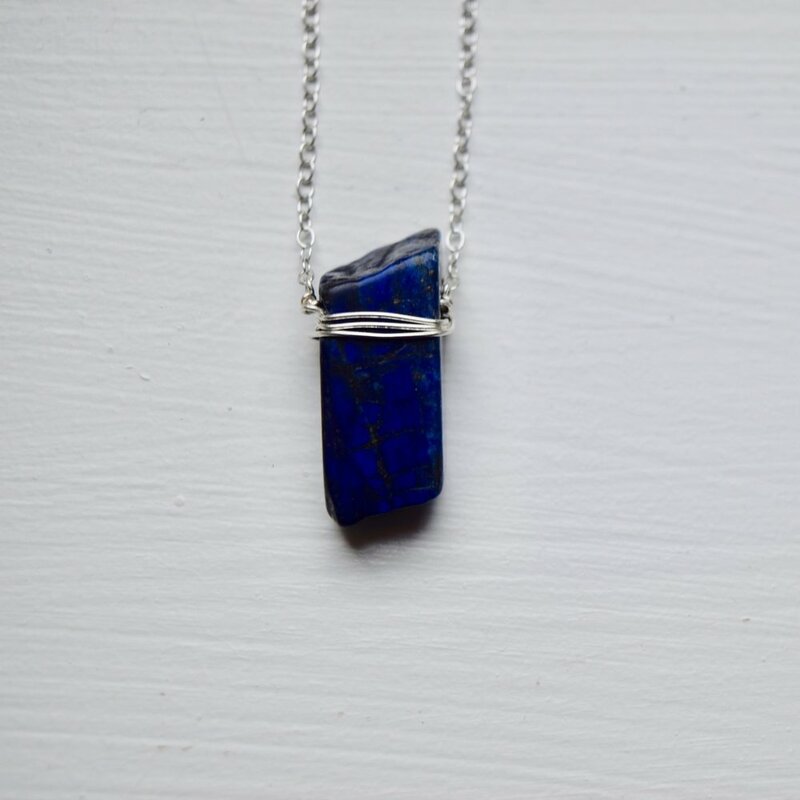 This sprial shell necklace is a little piece of the ocean that you can take with you wherever you go. Handmade in our studio by the sea, this silver spiral shell necklace is complete with a sterling silver snake chain, available in two chain lengths.